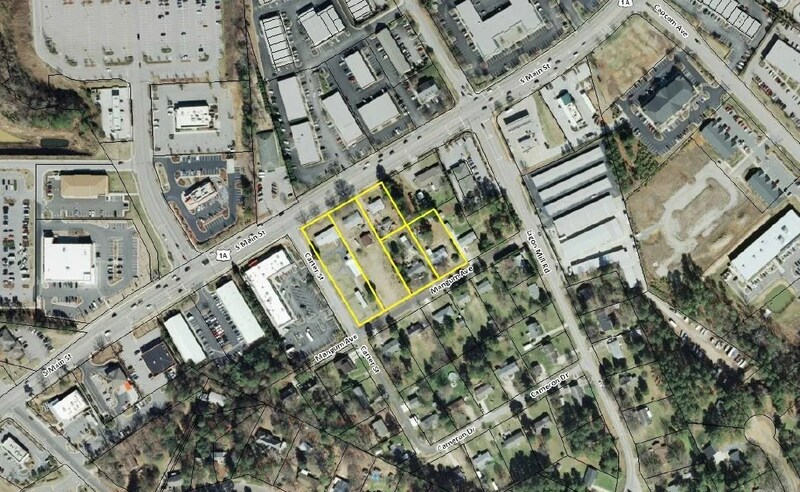 Home > News > Development > Wendy’s Coming to South Main Street. More Apartments Proposed. Wendy’s Coming to South Main Street. More Apartments Proposed. 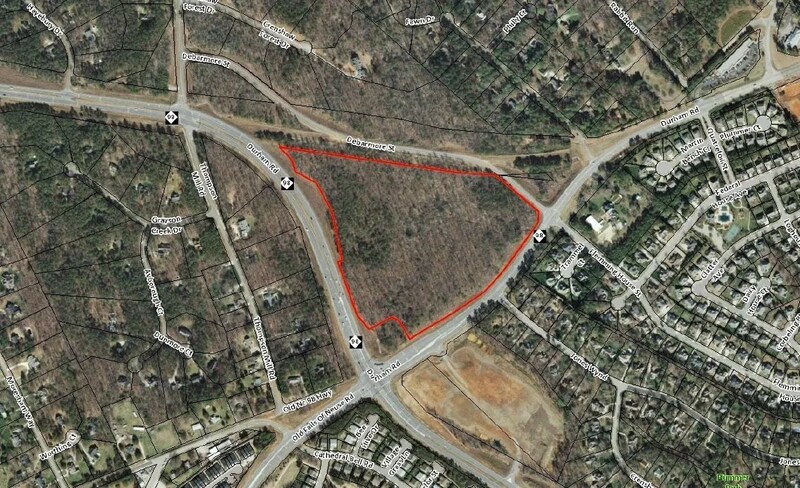 As part of my ongoing coverage of Wake Forest development plans under review and planning actions, here is another. You can find all past stories, here. The Town of Wake Forest has a very professional and talented staff that handles these issues. If you have any questions regarding any of the information below, I’m sure they would be happy to answer your questions. You can contact the Town here. 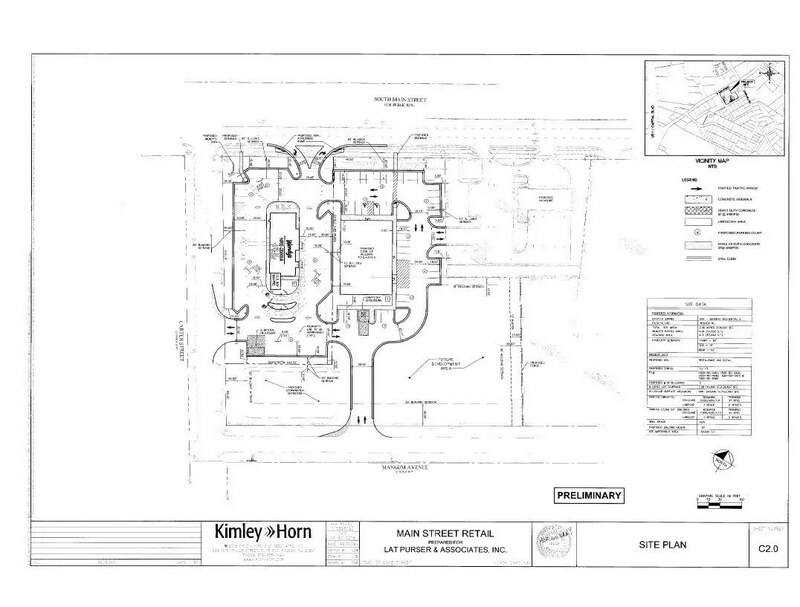 According to the upcoming meeting agenda, a Wendy’s is planned to be constructed on South Main Street. 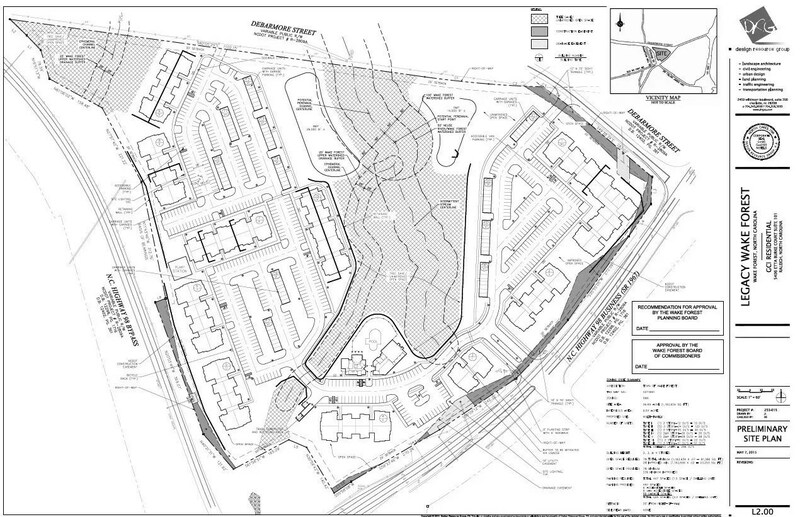 Additionally, a site master plan for a new apartment complex at the corner of Durham Road and Debamore Street, will be presented. Congestion! More Apartments in the area! You need to rethink that one. How about NO MORE BUILDING!!! Why are these people who are on the planning board insisting on making Wake Forest another Cary????? I have lived here for 40 years, yes, 40 years. I just sold my house…I am moving….I don't feel like I belong here anymore!! WAKE UP WAKE FOREST!!! No more apartments and no more Wendy's. There are two Wendy's within five minutes of this proposed one. Main Street cannot handle anymore traffic right now. Until the stop light at Capital gets some attention so that you don't have to sit through two-three light cycles to get across Capital they need to stop additional construction. I agree stop the building. I bought my home 3 years ago because it backed up to the woods. Since then there are about 10 office buildings and one HUGE building right in my back yard. What is w t on with our planning board?? No more building!! The charm of Wake Forest is disappearing! Wendy's is right across Capital! Why have another one so close? Fix the light at Main and Capital before you add anything! How about another light at The Factory before there's another accident!! No apartments, especially on that corner. This will bring even more congestion to that intersection. Why do the Wake Forest planners feel like we have to have something on every corner? Wake Forest is losing it's small town charm. I agree with all the posts. No more BUILDING. Wake Forest has really thrown the small town charm into the dumps. So all you people compaining about new development really crack me up. Why did you move to one of the fastest growing suburbs in America? In one of the fastest growing metro's in America? And for you that arrived before the boom, or were born here, you should have seen this coming since the mid 90's, lol! !